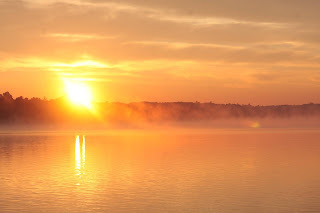 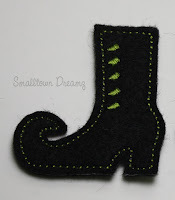 Divine Debris and I are kicking off the first week of the blog hop. 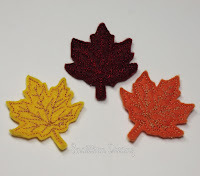 Make sure you check out the other weeks as well so you don't miss out on some AWESOME Fall fun. 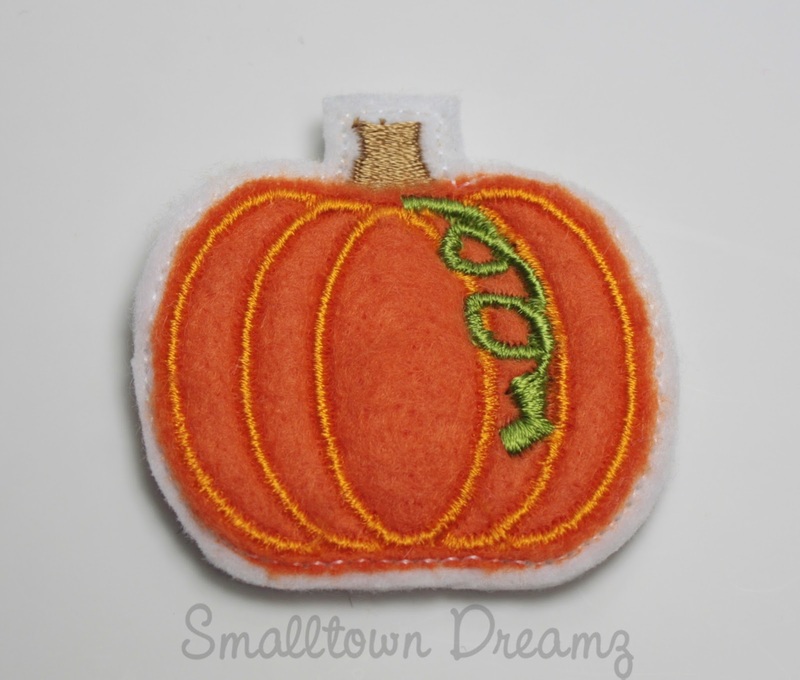 Smalltown Dreamz offers unique, quality made Felties and Key Fobs. 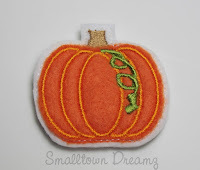 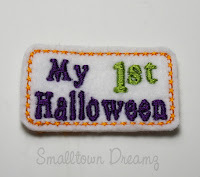 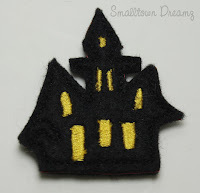 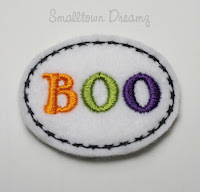 I have a special going on all my Fall/Halloween Felties in celebration of kicking off our Fall Maker Blog Hop. 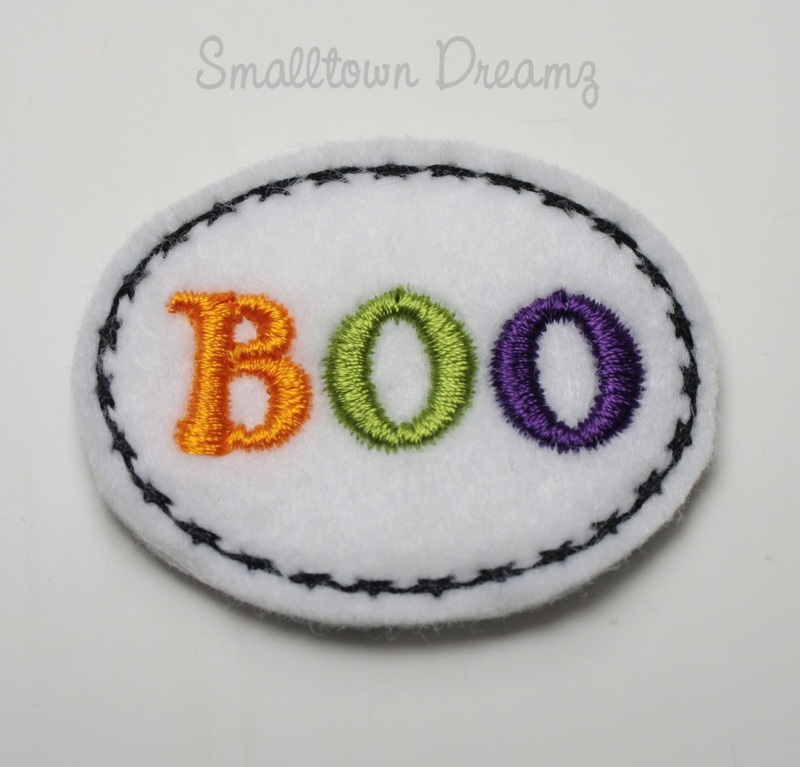 25% off No Coupon Needed. 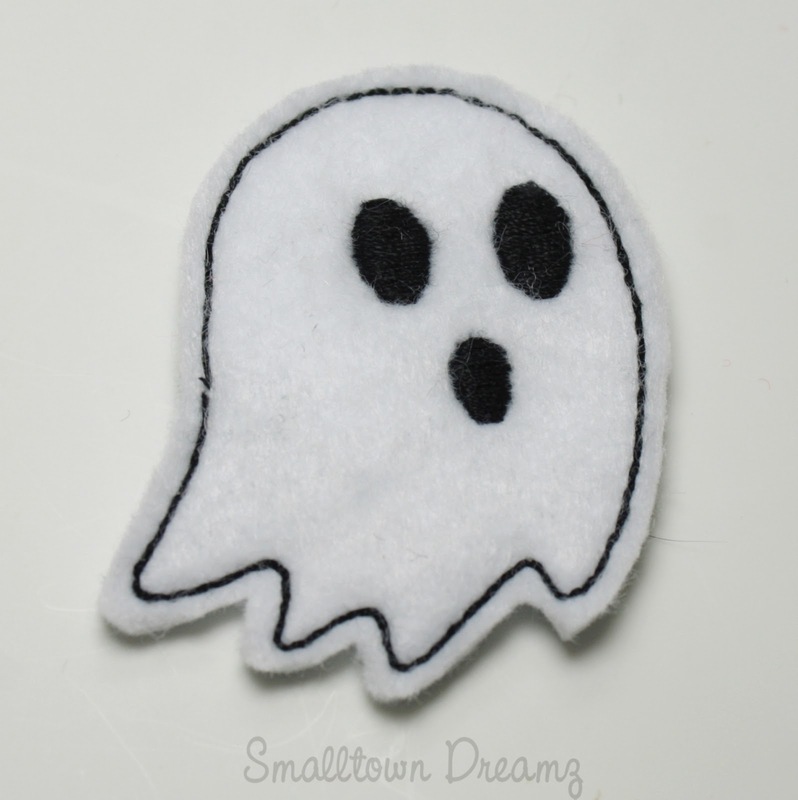 I also have 2 brand new Feltie Designs releasing today. The Maple leaf is a brand new Feltie being offered in my Etsy Shop. 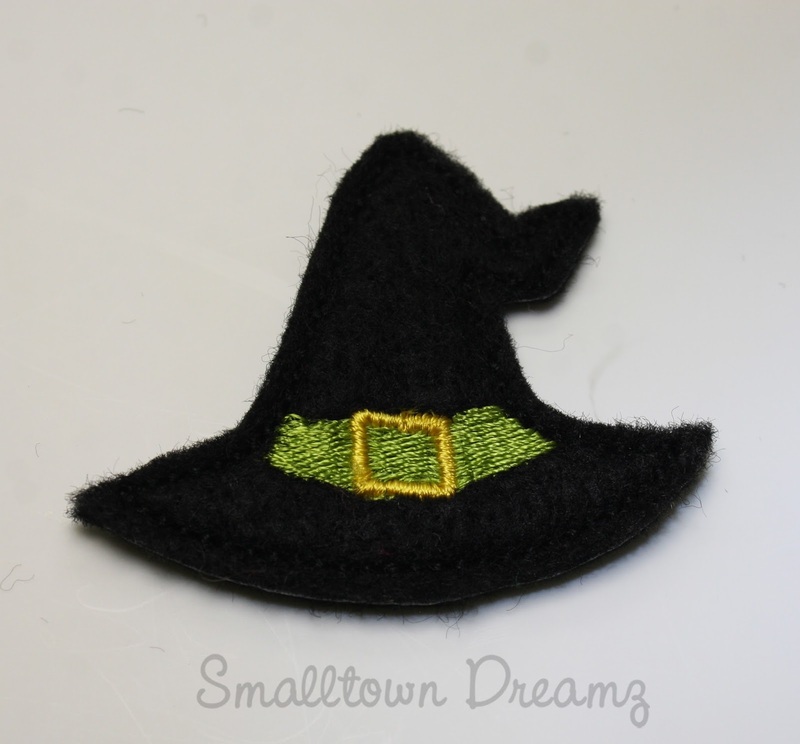 These would be great to dress up those fall hats and headbands. 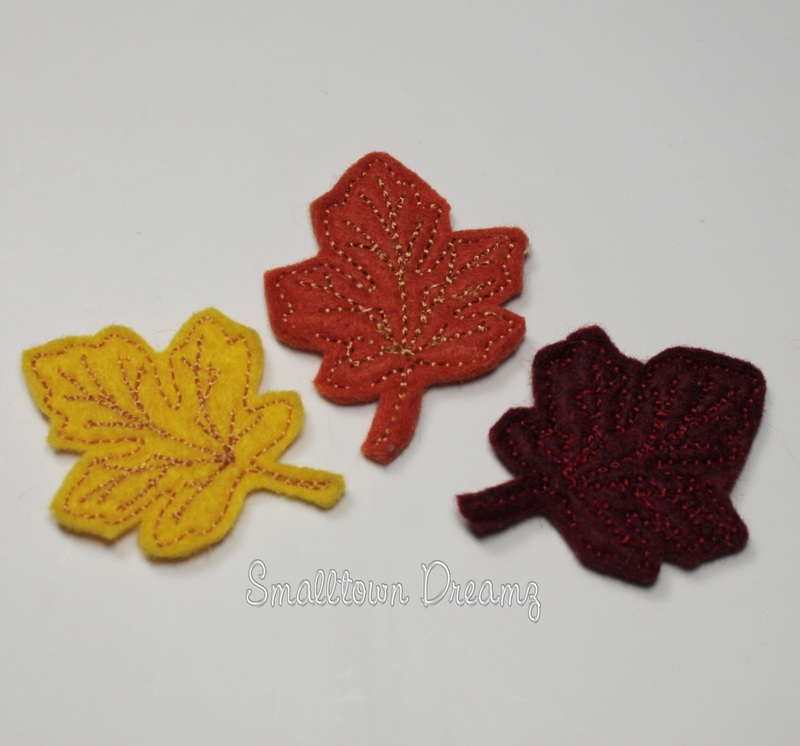 Or they would make some adorable Fall hair clips. 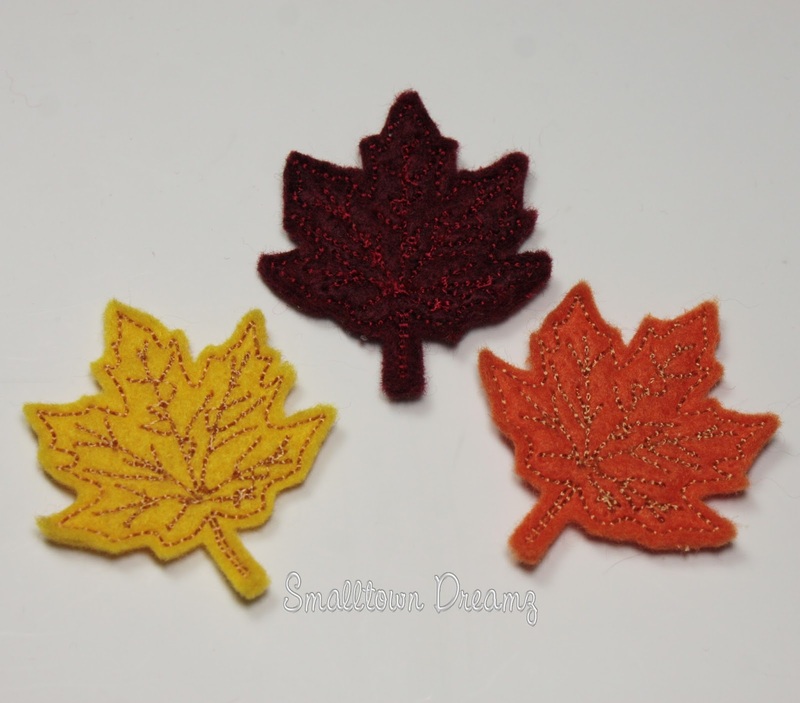 You could even use them as decorations on your Table center pieces during your holiday meals. 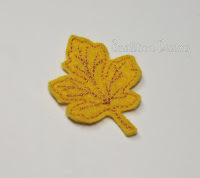 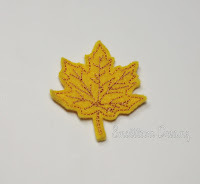 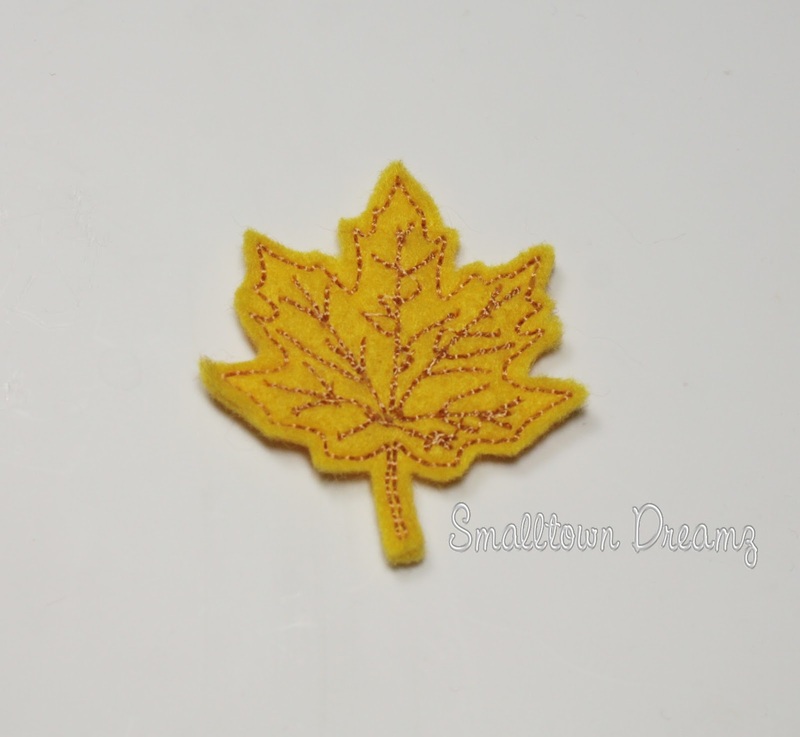 Here is another type of Maple Leaf Feltie that is brand new to my shop. Below are some other Fall/Halloween Felties that are available in my shop at 25% off.